The ClientSuccess package for Salesforce provides core functionality to the Salesforce Integration. Have permissions to install packages into Salesforce. Salesforce Enterprise edition or higher. 3. You'll see a spinner while it installs. 4. And then a confirmation once it's done. Note: Often, Salesforce will inform you that the installation is taking a while and will send you an email notifying you once it's complete. 5. 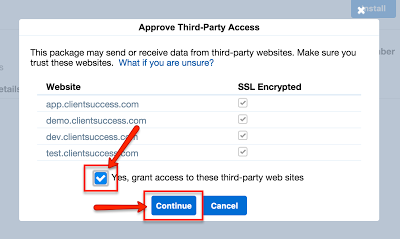 Then, approve third-party access. Set Permitted users to “Admin approved users are pre-authorized.” Click "OK" in the alert that appears. Set IP Relaxation to "Relax IP restrictions". 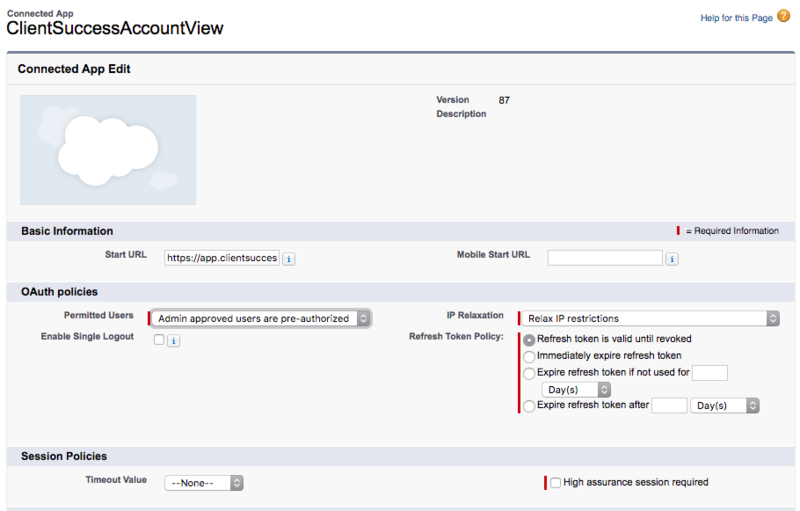 Set Refresh Token Policy to "Refresh token is valid until revoked". Make sure to click “Save.” You should then be returned to the list of connected apps and can continue configuration. 7. Next, navigate to the ClientSuccess tab by clicking the "+" in the navbar. 8. On the ClientSuccess Settings tab, ensure that environment is set to "PROD." 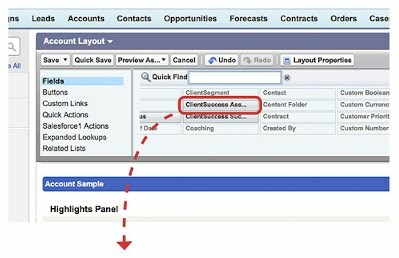 For quick access and visibility, we also recommend adding following ClientSuccess fields to your Account page layouts. 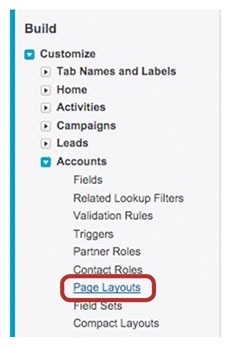 Complete the following steps to add these fields to your Account page layouts. 2. Select “Edit” next to Account Page Layout(s) that you would like to add these fields to. 3. The "Fields" section should be selected by default. Locate the following fields, by scrolling horizontally or using the Quick Find search field, and then drag them down into the Account Information section below. 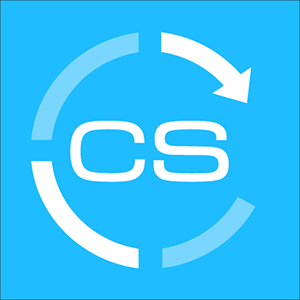 A pop-over will appear when you hover over the fields, revealing details and allowing you to confirm that it is the correct field from the ClientSuccess app. 4. 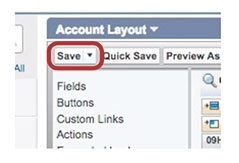 Then, save the changes to the Account Layout. 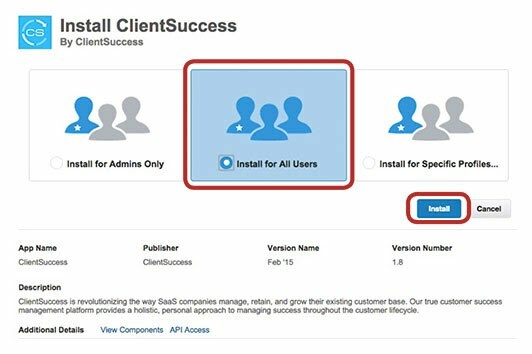 NOTE: The Salesforce account that you use to authenticate with in ClientSuccess will need access to modify the fields you want to sync. If you have configured individual field level permissions, you may need to specifically grant access to these fields for this user.